Dongting Lake, located in the northern side of Hunan Province is the second largest fresh water lake in China. The size of the lake varies depending on the season as the lake is known as the flood basin lake of Yangtze River. This lake is considered given birth to the famous Dragon Boat Race, which is the symbol of Chinese culture. During off rainy/flood reason there will be lot of ridges mushroom in the lake. Since size of lake fluctuate a lot, sometime the size may fluctuate in the same day. It is having an area of 2, 820 square KM. The lake is inspirational in character and as result, there are lots of poems and fictions have been written as base themes. Such is the beauty of this enthralling natural wonder. 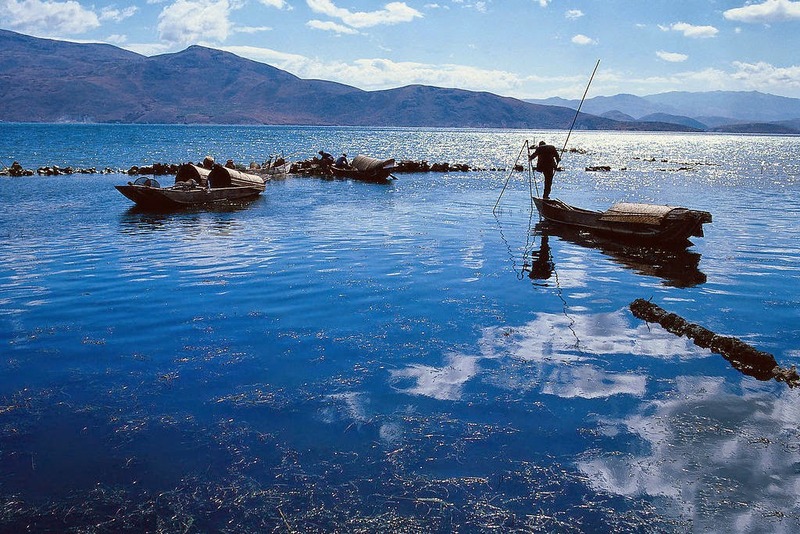 The lake is divided in to, Datong Lake, East, West, north and south lake. The climate in this part of the lake is humid and warm. There will be seasonal variations. During summer and autumn, you can expect little bit rain and the climate will be sunny. The surrounding areas are fertile for agricultural activities and also having good water management facilities; you can see lot of agricultural farmings here. The hanging bridge: The huge cable hanging bridge built over Dongting Lake is an engineering marvel is indeed a tourist attraction. 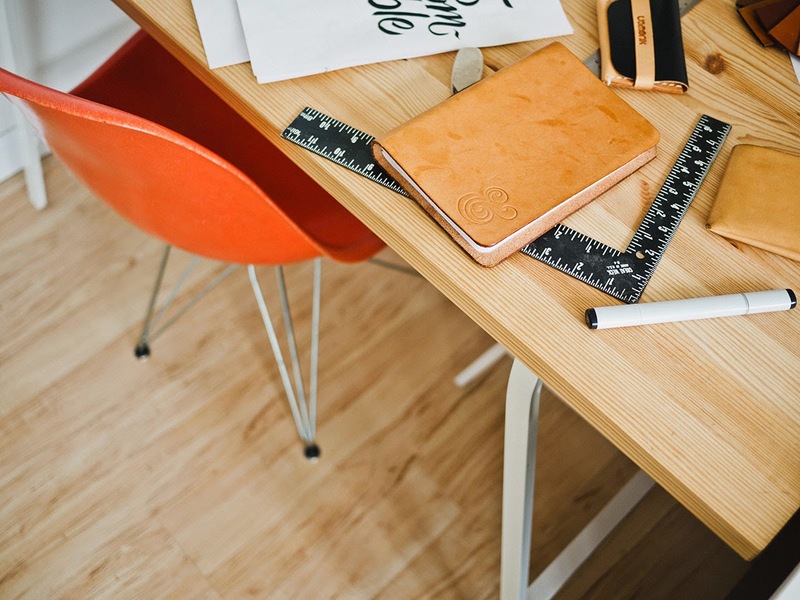 This is considered as the next generation cable-stayed bridge having the ability to change viscosity depending on the electromagnetic field variations. This is achieved as the cable dampers are supported with magneto rheological fluid. Junshan Hill Island: The Lake is the home for Junshan Hill Island. The hill is situated in the center of the lake having 72 small and large peaks. This is one of the extremely beautiful places with naturally gifted landscapes. Ferry services are operated to reach to this hill location. 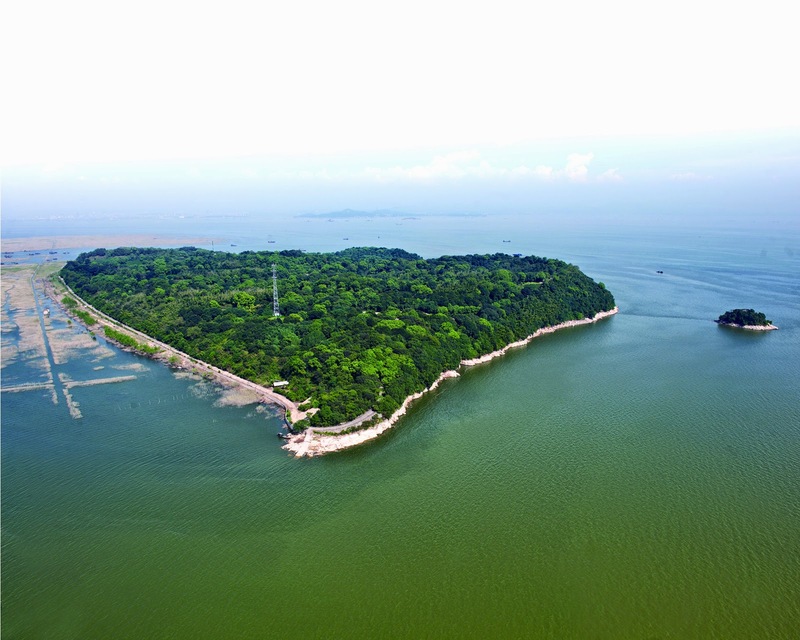 Junshan Island was previously known as Dongting Island and there is an interesting folklore story behind the name change. The hill island is famous for bamboo trees. The island is also the home for various water sports such as the dragon-boat festival and lotus festival. Four rivers, Xiangjiang, Zishui, Yuangiang and Lishui are converging in the lake. Therefore the lake can be called as a natural reservoir. Also this lake regulates the flow of water in to Yangtze River. The east part of the lake is well known for various plant species and good location for bird watching. You can find about 1,086 different types of plants in this island. Also, there are about 207 different types of birds and 114 different types of fresh water fish species you can see here. The south part of lake is famous for fishing. This part of the lake is extremely beautiful with the naturally gifted landscapes. 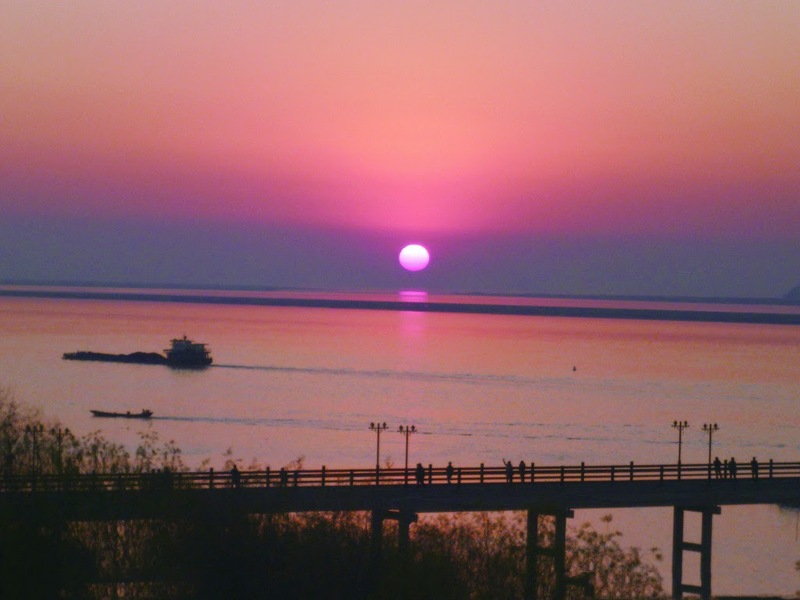 Moving west to the lake, tourists can see the famous San Jiang Kou entrance. The river Xiangjiang enter here and the river Yangtze flow out from here to the east. 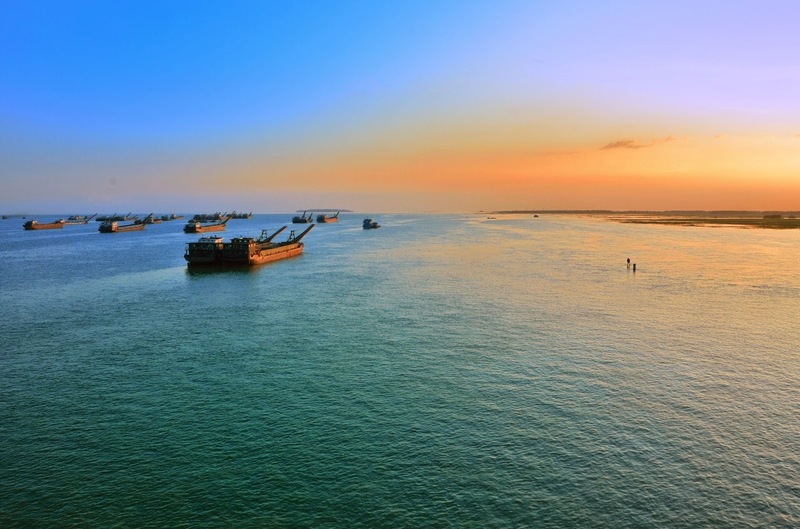 Travelling to Dongting Lake is very convenient from Yueyang. 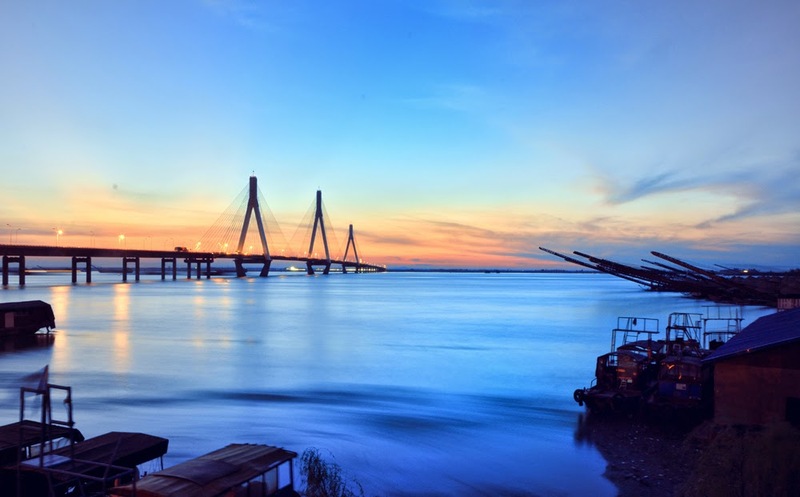 Yueyang is a developing city well connected with air, train and road transport networks. Apart from this tourist can depend ship or ferry service to reach to the lake location. If commuting by bus, tourist can take Municipal Bus service from Yueyang. 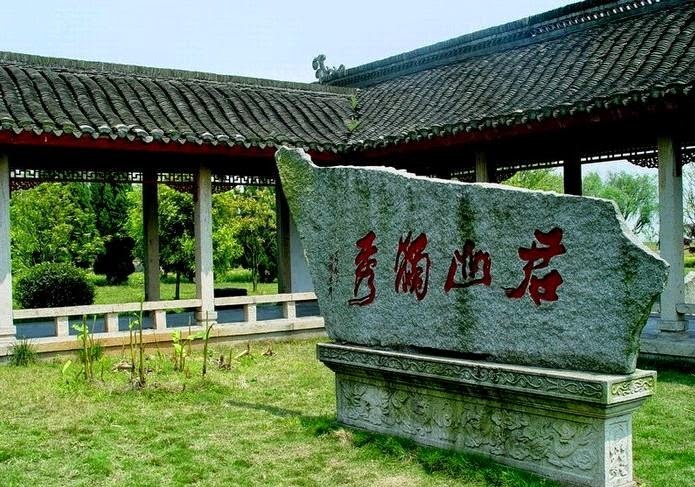 For group tourists, minis bus service or taxi services are also available from Yueyang. Taxi fares will be calculated CNY 5 per 2 Kilometer. Rich with folklore stories, Donting Lake will leave a mark of love in the hearts of tourists and is the best romantic place in China!